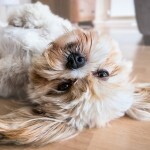 Should you allow pets in your rental property? We think so. In our experience, at least 80 percent of tenants in Colorado do have pets. So, by not allowing them, you’re significantly reducing the number of people who will be interested in renting your home. On average, it takes three times longer to rent a property that does not allow pets. You don’t want to extend your vacancy time and lose that rental income. You should limit the number of pets that you allow and charge a monthly pet rent and an additional deposit. If a tenant moves out and there’s pet damage in the rental property, it’s not just the pet deposit that can be used to pay for damages. The whole security deposit is at stake. You should also restrict some of the more aggressive breeds. Talk to your insurance agent, and see what they advise to reduce your liability. We don’t feel strongly about needing to impose a weight limit on the pets you allow. We have seen Chihuahuas do damage by scratching at doors or digging up yards because they are hyper, while Great Danes are more mellow and spend the day lounging. Unless you’re in an HOA environment with weight restrictions, you probably don’t need to worry about that. Another benefit to allowing pets is that pet owners don’t move as much. So, you’ll benefit from having a long term tenant in place. If you allow pets, you diminish the chance that tenants will be sneaky and try to get a pet into the property without you knowing. Don’t confuse pets with service animals or emotional support animals. Service animals must be allowed even if you don’t allow pets. It’s against the law to charge fees or pet deposits for service animals. 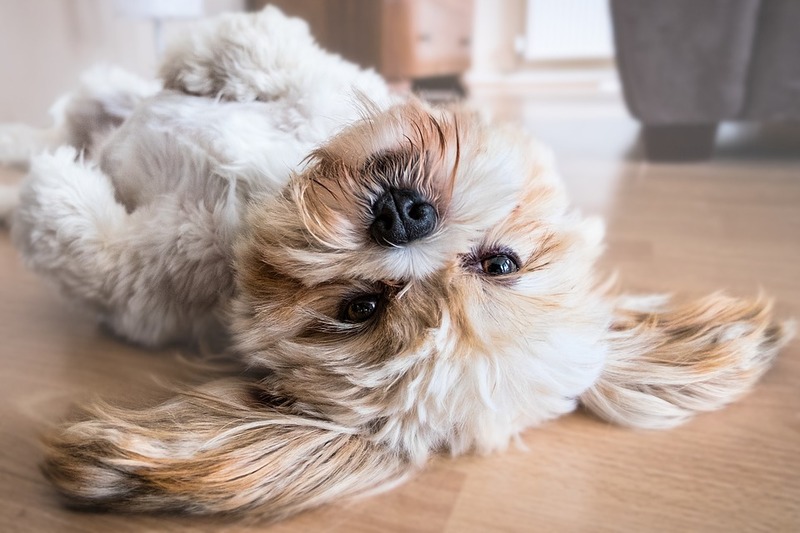 If you have any questions about pets or general Denver property management questions, please reach out to us at Evolve Real Estate & Property Management. We’d be happy to tell you more.